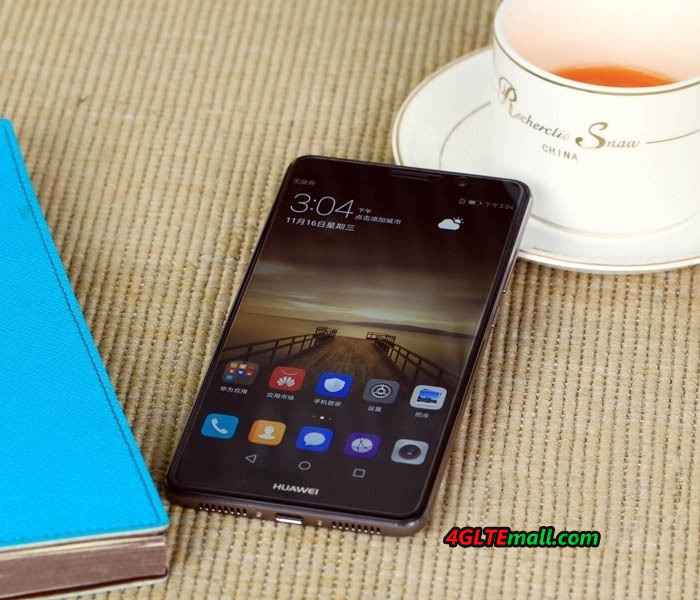 Huawei presented the new smartphone Huawei Mate 9 a few days ago, with a huge 5.9 inch display and a dual camera, developed with Leica. As the successor of the Huawei Mate 8, Huawei Mate 9 follows the design of Mate 8 and no big change. Technically speaking, Huawei is using state-of-the-art technology, so the new HiSilicon Kirin 960 Octa-Core processor is used. The modem allows speeds of up to 600 MBit/s in the downlink based on LTE category 12. Highlight is the camera with two sensors and hybrid zoom. In addition, a Porsche Design Edition of the Huawei Mate 9 with Curved AMOLED Display was presented. The Huawei Mate 9 has a metal body and is offered in the colors Space Gray, Moonlight Silver, Champagne Gold, Mocha Brown, Ceramic White and Black. Above and below, a thin plastic strip is visible instead of metal in order to optimize the performance of the mobile radio antennas. The glass above the display is rounded to the sides, which is also called 2.5D glass. The display is 5.9 inches in size and provides a full-HD resolution (1920 x 1080 pixels). Compared to the competition, display resolution is somewhat lower but come to the battery, the runtime to good. Before we take a closer look at the hardware of the Huawei Mate 9, we have a few words about the software. 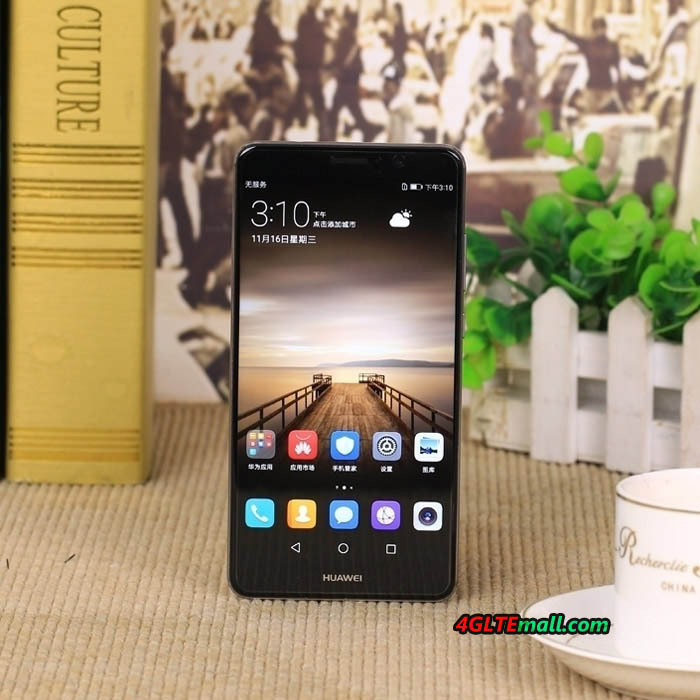 Huawei delivers the Mate 9 with the latest version of Android 7, along with the well-known Huawei EMUI user interface, which, in addition to a different design compared to original Android, offers significantly more functions. On the Mate 9, EMUI version 5 is being used for the first time, which has been improved compared to the current version 4.1 and is to be more efficient and even easier to use. Like the Huawei P9, the Huawei Mate 9 comes thus with a dual camera that was developed in cooperation with Leica. This time, however, this is the second generation of the technology, which is equipped with a hybrid zoom. The backside main camera has two sensors installed: a 20 megapixel monochrome sensor and a 12 megapixel color sensor. For fast focusing, a hybrid autofocus and an optical image stabilizer to prevent blurred pictures. Videos can record in 4K resolution through the back camera, and the LED flash is two-color. The front camera of the Huawei Mate 9 has a resolution of up to 8 megapixels and also has an autofocus. 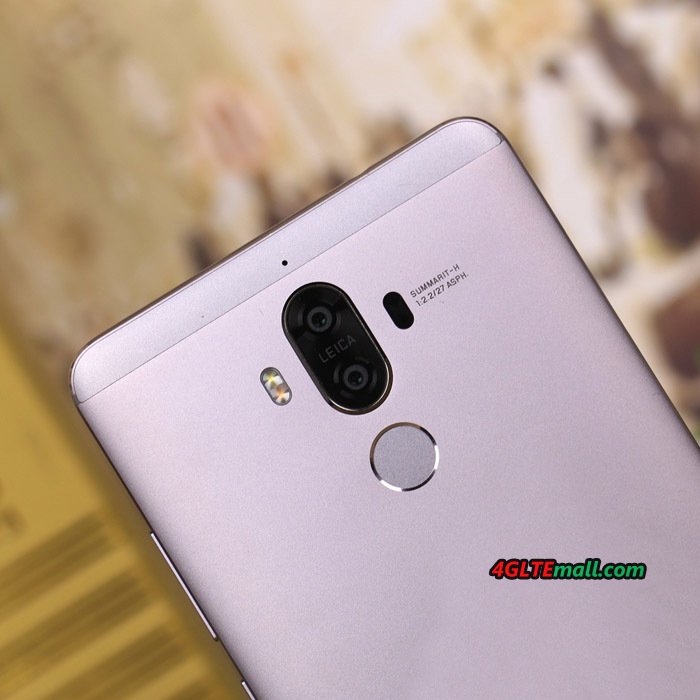 The Mate 9 is the first Huawei smartphone to be with the new HiSilicon Kirin 960 chipset. The SoC is the first with ARM Cortex A73 processor architecture and Mali G71 graphics core and is to score at a very good performance in comparison to the competition from Apple, Qualcomm and Mediatek. The processor offers four cores each with a maximum of 2.4 GHz clock rate for high-performance applications and an additional 4x 1.8 GHz cores for energy-saving work. The working memory is 4 gigabytes in size for the Mate 9. Huawei will offer the Mate 9 in a single SIM version and a dual SIM version. 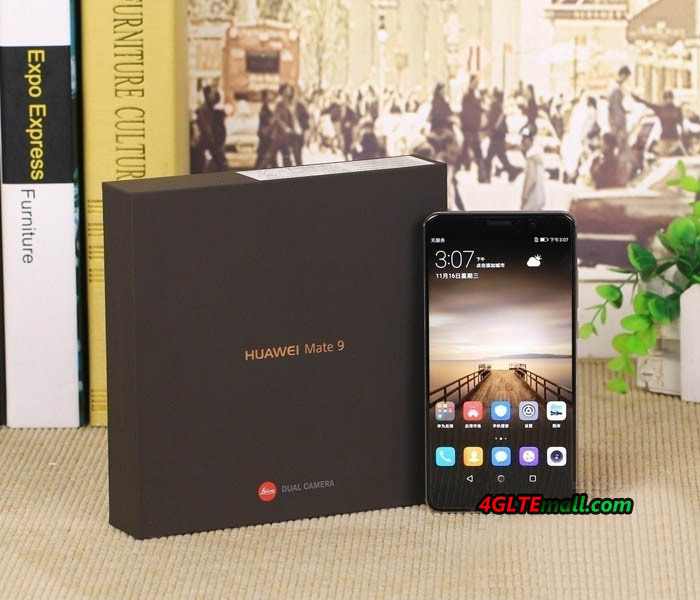 Both versions come with 64 gigabytes of internal memory and can be extended by MicroSD memory card by up to 2 terabytes, the dual SIM version allows, however, the use of a second Nano-SIM card instead of the MicroSD memory card. 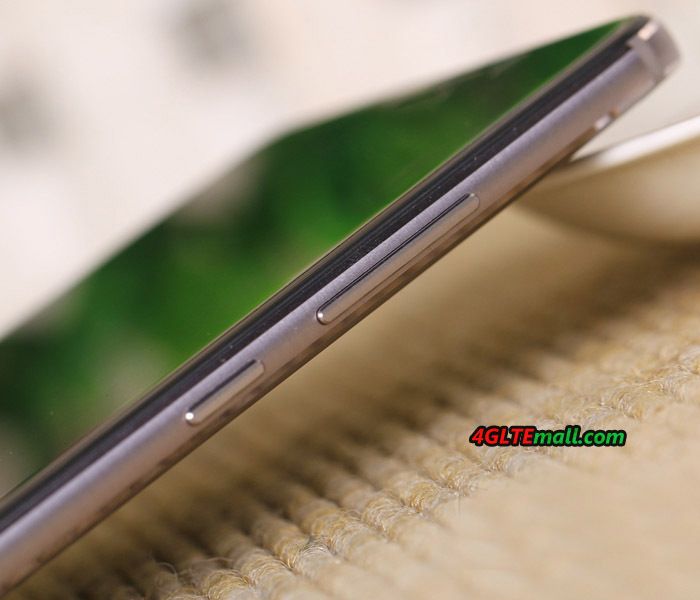 The dual SIM version is a so-called hybrid slot, which does not allow the simultaneous use of MicroSD and two SIM cards. In addition to the “normal” Mate 9, Huawei also introduced a Porsche Design Edition. This is not only twice as expensive, but also offers a different design and other technology. 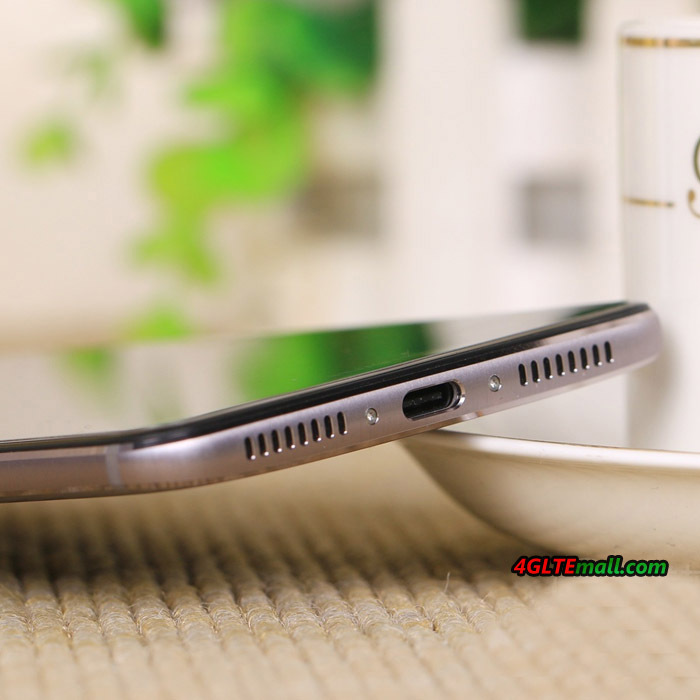 Thus, a 5.5-inch AMOLED display with qHD resolution is used, which is rounded at the sides – just as you would know from the Samsung Galaxy S7 edge. 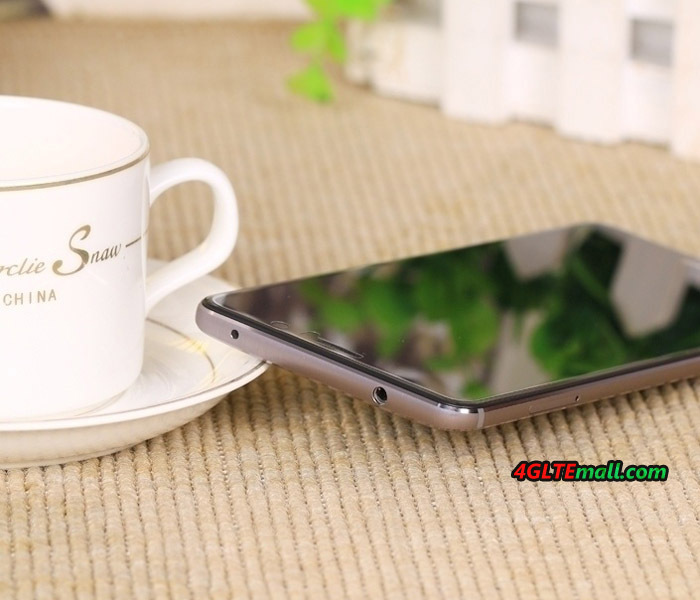 The memory is also 6GB slightly larger than the normal Mate 9 and there is a separate hardware home button, which is displayed only by software in the display in the normal device. The Porsche Design Edition will remain exclusive due to the extremely high price and sales exclusively through Porsche Design Stores. The Huawei Mate 9 is now available in 4GLTEMALL.com online store. We offer the dual SIM version. In addition to the usual accessories such as charging adapters and headphones, you will also find a protective cover. The Huawei Mate 9 in the Porsche Design Edition will be sold from the end of December 2016 in Porsche Design Stores.